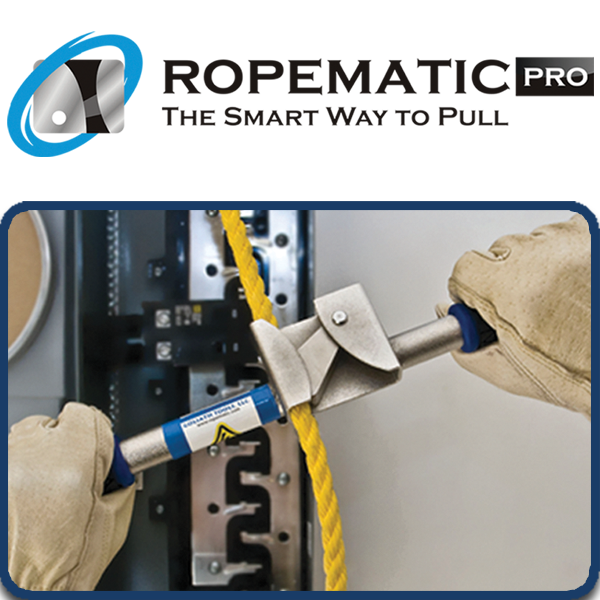 Ropematic Pro – Rack-A-Tiers Mfg. Stop hurting your hands and wrists. Stop breaking expensive fish tape. 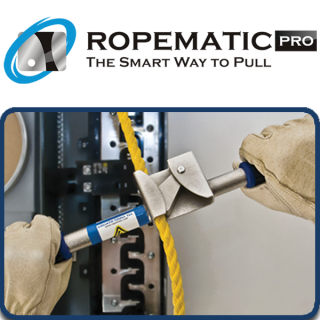 Pull rope and fish tape the smart way with the Ropematic. 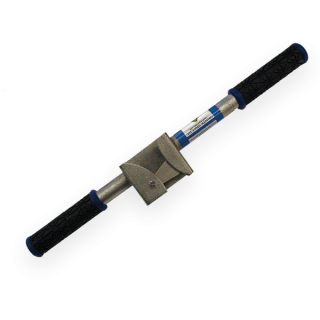 The Ropematic has a durable latch that grabs rope or fish tape when you are pulling down. As you pull back up, the latch loosens and easily slides up the rope or fish tape. You can then pull down again and the Ropematic will grab the rope or fish tape, pulling it down. 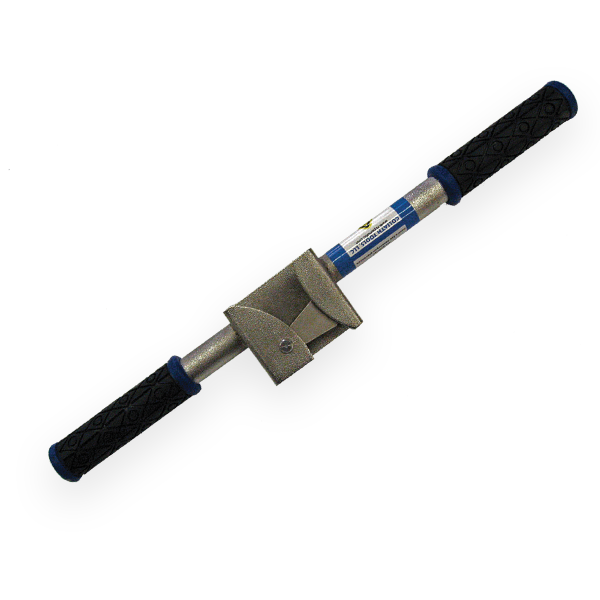 Use both hands ergonomically for maximum pulling strength without the pain!